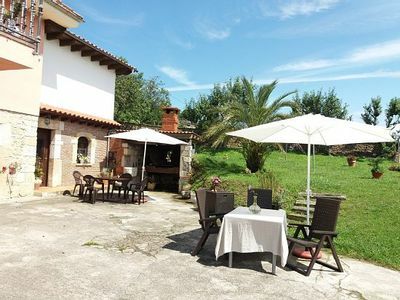 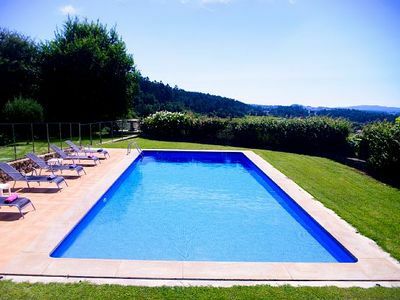 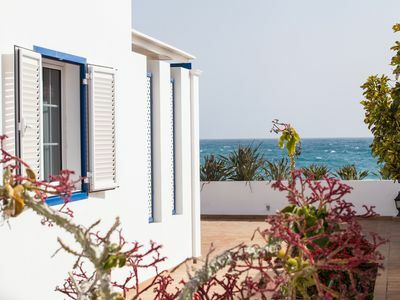 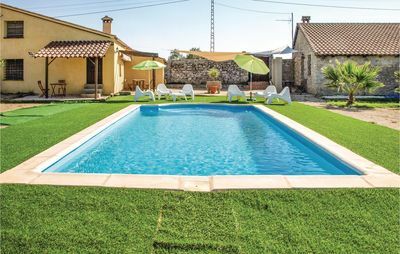 Located at the heart of Rías Baixas (Southwest coast of Galicia), A Casa de Alicia offers the possibility of having an unforgettable stay to its guests. 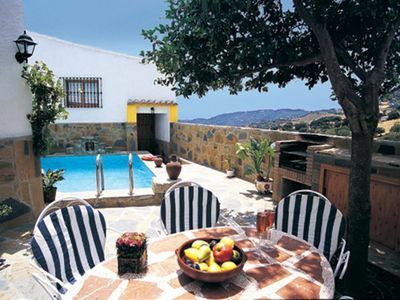 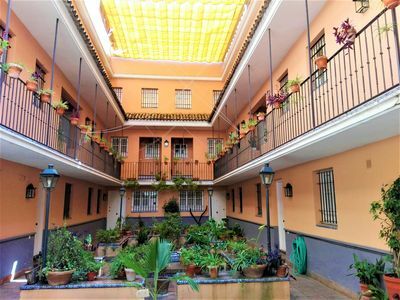 This house has been restored to make rest and comfort its main fundamental purpose. 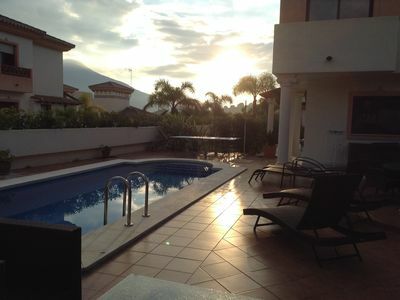 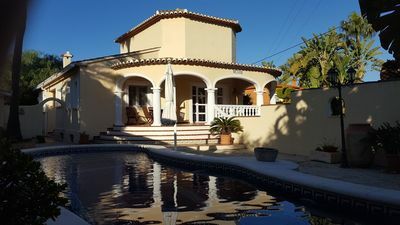 A Casa de Alicia is divided in two floors, both decorated in an elegant and timeless way, with 3 rooms carefully designed and each of them with private bathroom (one with hydromassage bath), flat screen tv and heating. 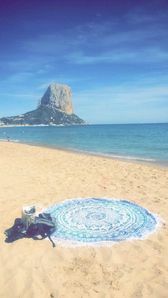 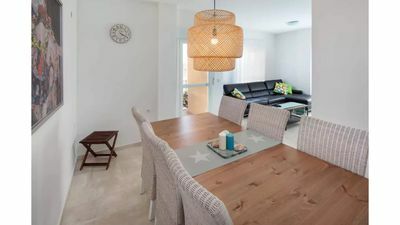 You will also find a cosy living room with a fireplace, wooden floors, two outdoors terraces to chill out, equipped kitchen and free wi-fi internet access. 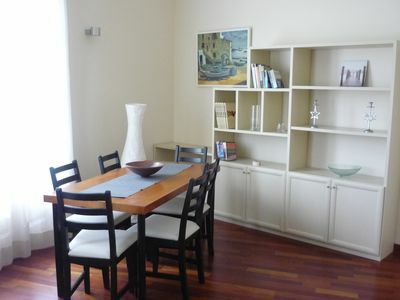 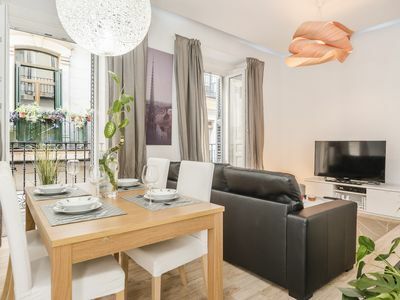 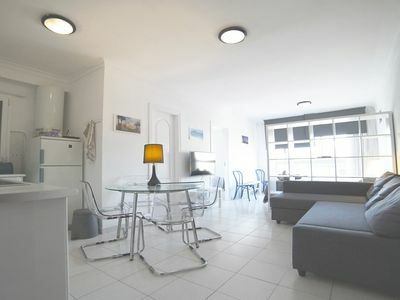 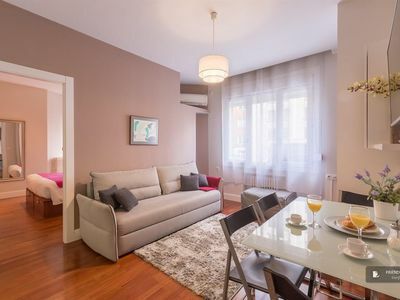 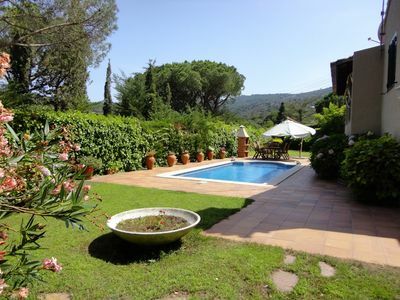 Spacious apartment to touch of the Temple of the Sagrada Familia. 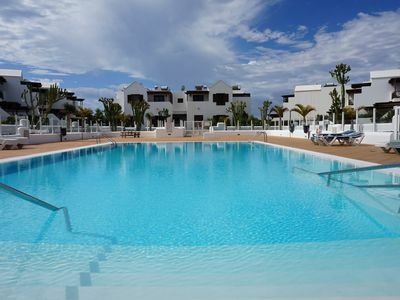 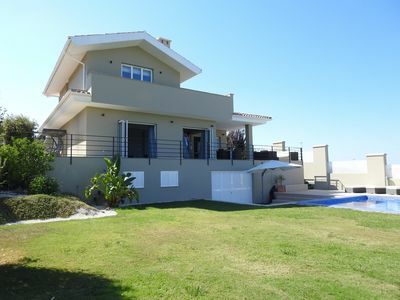 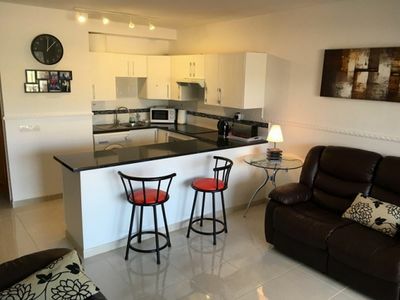 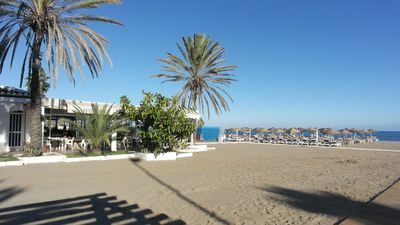 Fairways Club, Amarilla Golf, Newly Refurbished amazing apartment.